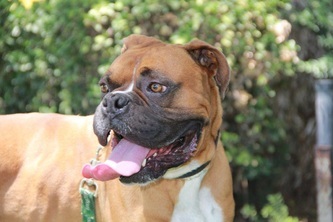 Bourbon is a little guy with an intoxicating personality. 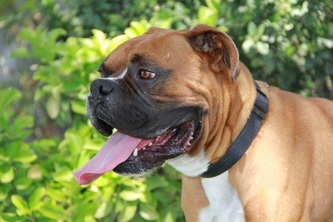 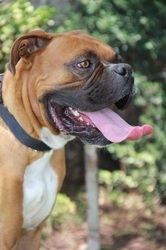 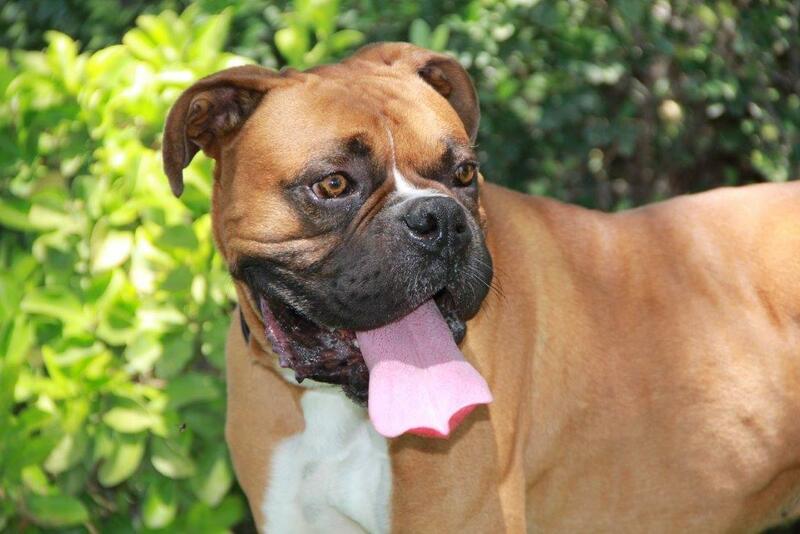 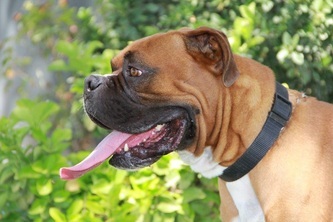 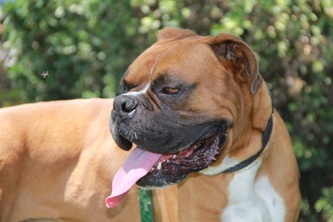 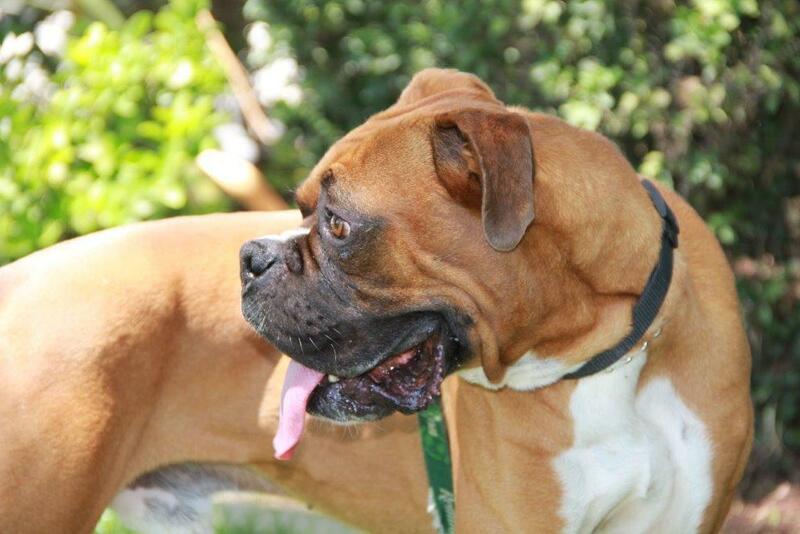 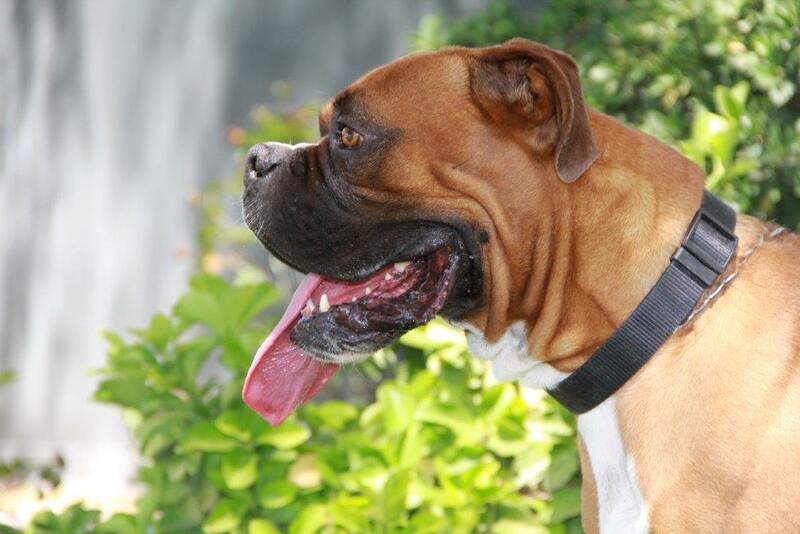 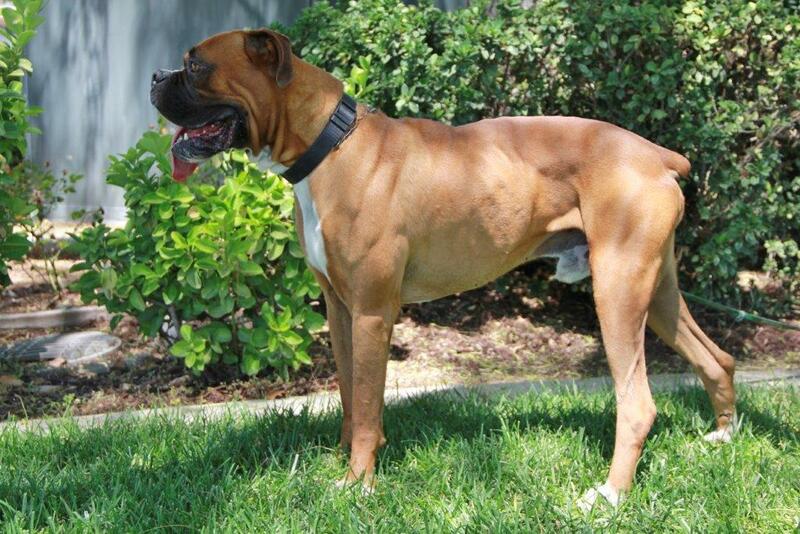 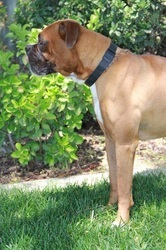 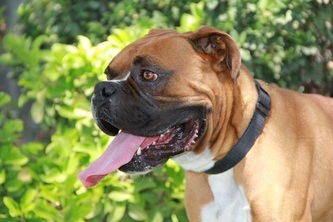 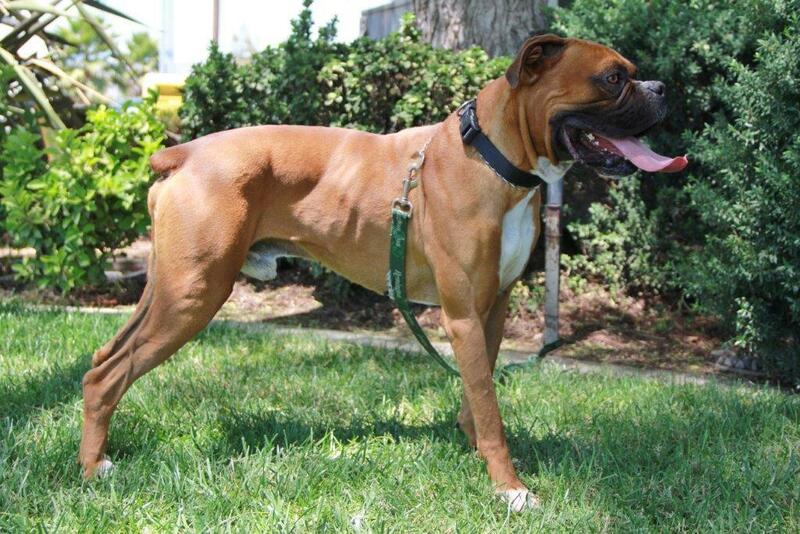 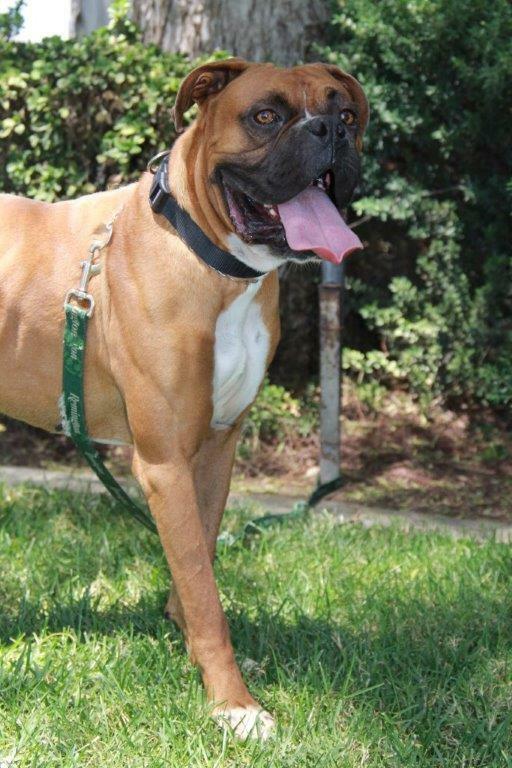 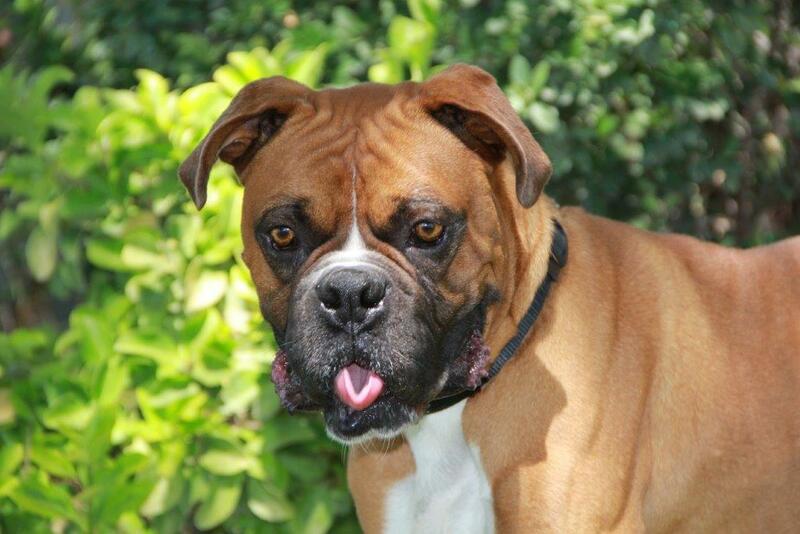 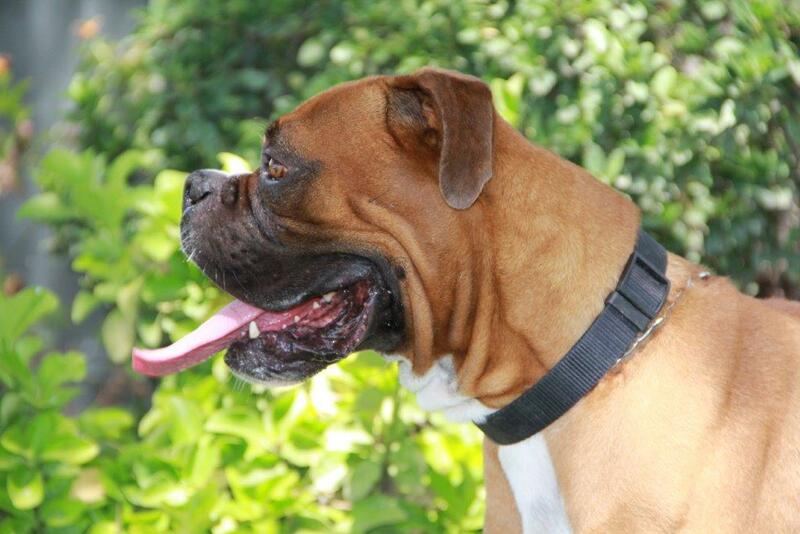 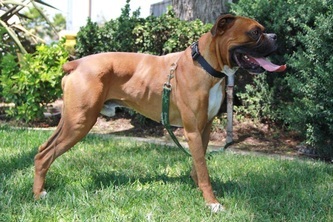 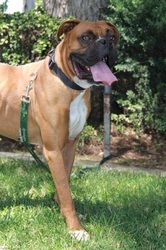 His shiny chestnut coat and jowly face will leave any Boxer enthusiast feeling tipsy with delight. 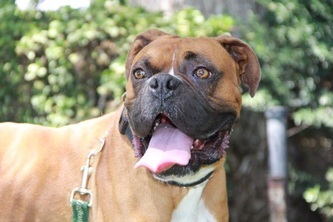 He can sometimes be choosy about the canine companions with whom he chooses to mix, but he has no such reservations about people. He loves them all. 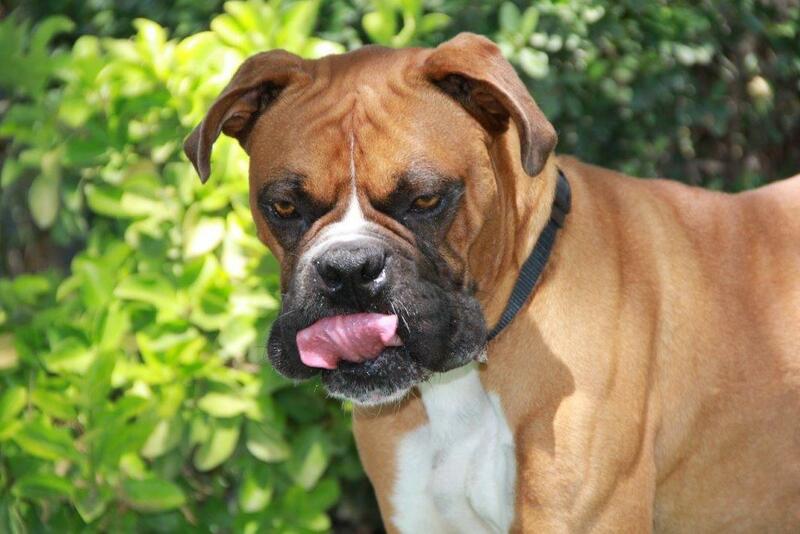 If you're taste in dogs leans toward fun and frolic then Bourbon could be your tonic. Salut!